Grayling has made the SABRE Awards EMEA shortlist as Eastern Europe PR Consultancy of the Year 2018. The SABREs are the world’s most high-profile PR awards. 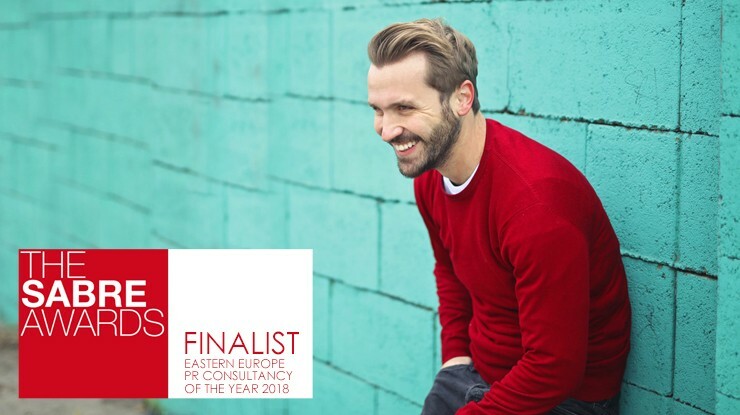 The shortlisting is recognition of Grayling’s unique network of 10 offices and 145 consultants across Eastern Europe and the fact that the consultancy has successfully expanded into new areas, from employer branding to consumer marketing. Grayling was also shortlisted for four further EMEA SABRE Awards. 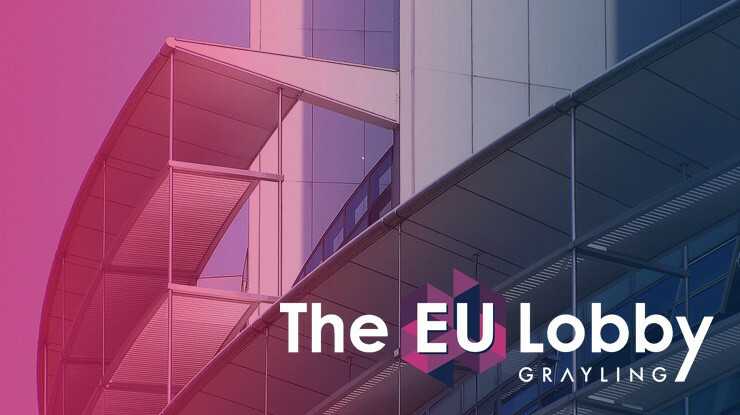 Grayling was one of the pioneers of PR in Central & Eastern Europe and has the most comprehensive footprint of any communications agency across the region. Originally best known for public affairs and crisis communications work, Grayling is continuously adding new services to its offer. “We continue to thrive in a very competitive environment and are proud of the fact that we have managed to win the trust of a long list of major brands over the past twelve months, including Ahold, Dacia, McDonalds, Nokia, Skanska and Tetra Pak– in addition to our existing client list that includes multimarket mandates for Diageo, eBay, Google, HP, Hilton, IBM, PokerStars and Visa” – said Jan Simunek, CEO of Grayling Continental Europe. 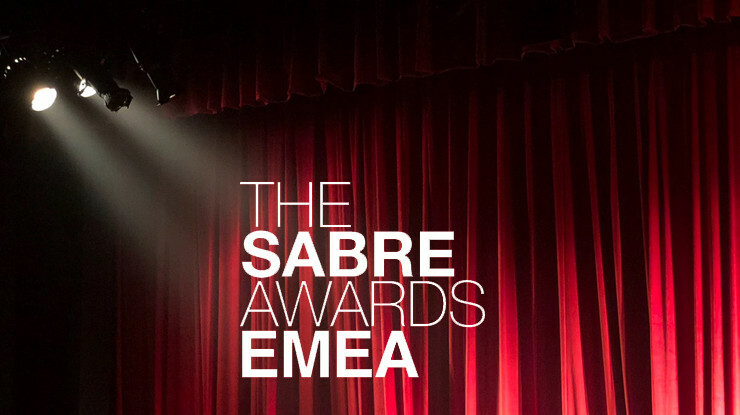 The EMEA SABRE Awards recognize Superior Achievement in Branding Reputation & Engagement and are some of the most prestigious international awards in the PR industry. Winners will be unveiled at the EMEA SABRE Awards in Amsterdam on 23 May 2018. The awards are presented by the Holmes Group, a leading global PR and publishing operation specializing in research and trend monitoring in public relations.